INDIVIDUAL ROOMS AVAILABLE!! 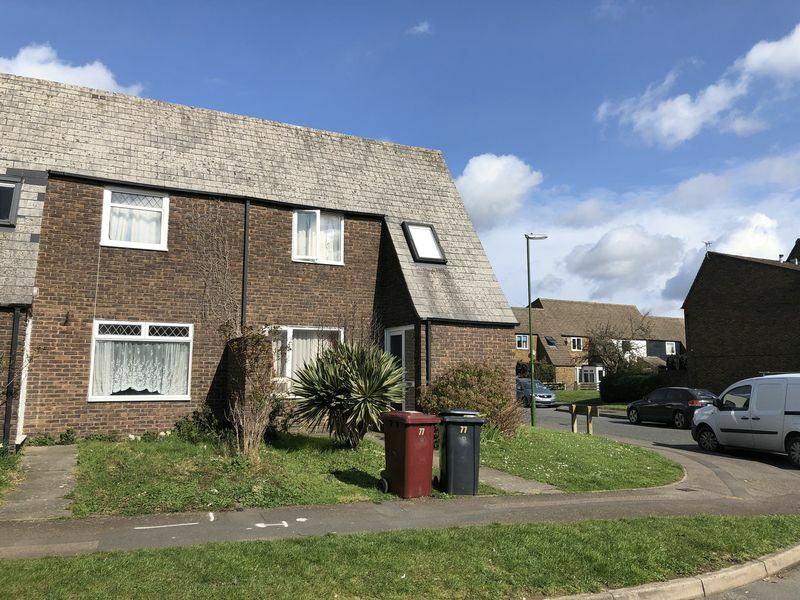 – My Student Let are delighted to offer this 5 bedroom house TO LET from July 2019 offering x 3 rooms available to a group of 3 or individual students. Currently there is one male and one female student who will be living in the property from July 2019. There are x 2 double rooms available and x1 single room, each room is fully furnished, shared bathroom, separate toilet, fully equipped kitchen inc. white goods, lounge area with flat screen TV provided, parking is available outside the property with no permit required and there is a garden with a large shed fir bike storage to the rear that is maintained by the landlord. Double rooms are available for £425 PCM and single room at £380 PCM- the rent excludes bills but include WIFI. The property is located close to the campus and in a popular student area.